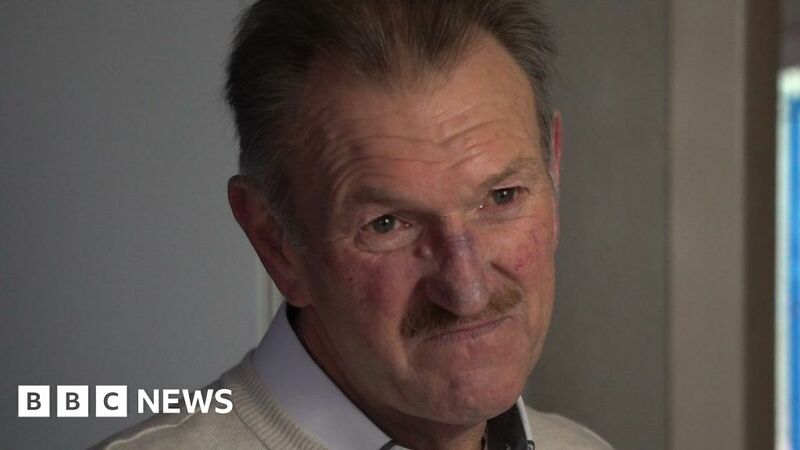 Ronny Andrews, 64, from Cardiff, had a tumour on his liver discovered in January 2017, but it was not until September he finally had chemotherapy. This was four times longer than the 62-day treatment target set by the Welsh Government and by then it was too late. He was told it was terminal. Cardiff and Vale University Health Board has apologised and said his cancer had been difficult to diagnose.